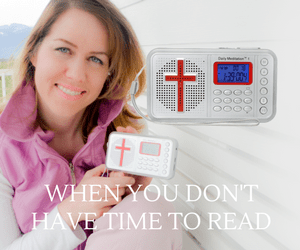 Most people don’t realize this, but there is such a mountain of evidence for the Christian faith that it would take more than a lifetime to learn it all. For example, did you know that the ancient Hebrew name for God actually contains the message of the gospel of Jesus Christ? 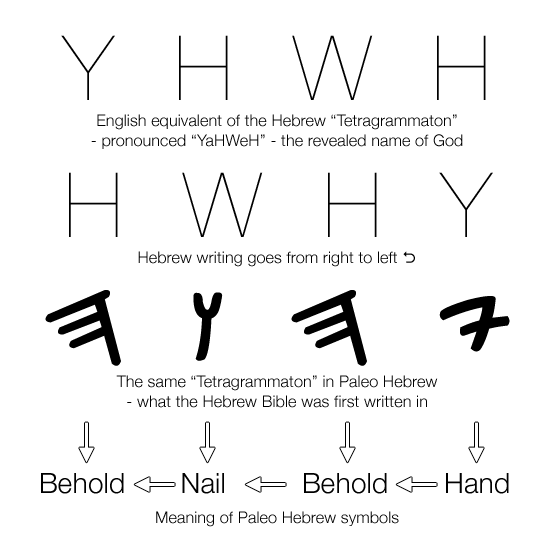 In paleo-Hebrew (the kind of Hebrew used before the Babylonian captivity), not only did each word convey a meaning, but each letter was a “word picture” that conveyed a meaning as well. In fact, when you combine the meanings of all the letters in a particular word in paleo-Hebrew, it actually gives you a much clearer idea of what the word actually means. For instance, the paleo-Hebrew word for father contains an Alef and a Bet. In paleo-Hebrew, an Alef looked like the head of an ox and it signified “ox, strength or first”. In paleo-Hebrew, a Bet was a word picture that looked like a house. So the paleo-Hebrew word for father actually meant “the strength of the house”. Nobody knows why God chose to give the Hebrew people a language that was so intricate, but once you start learning about these things it really is fascinating. So what does the ancient Hebrew word for God mean once you break it down? Amazingly, as the video posted below demonstrates, it means the following…. From the very beginning, God “hid” the message of the gospel in plain sight in his own name!